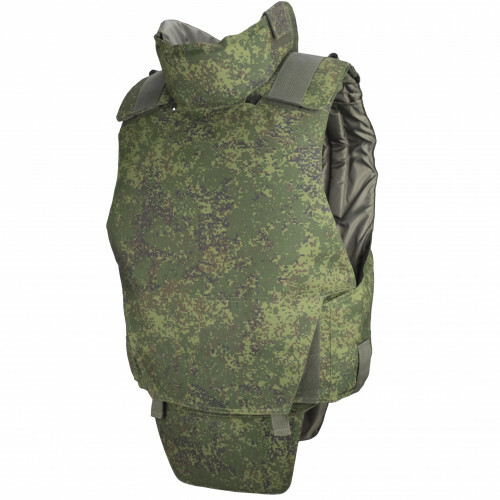 Legendary Body armor, that was produced for MVD, but also used by different Special Forces, like SOBR. Has very simple form, and looks like Plate Carrier. 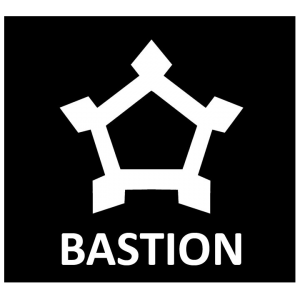 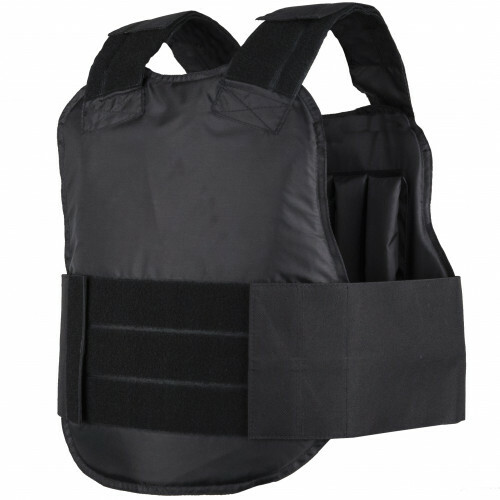 Very light, and very useful, if you want to use it in forest, or in mountain. 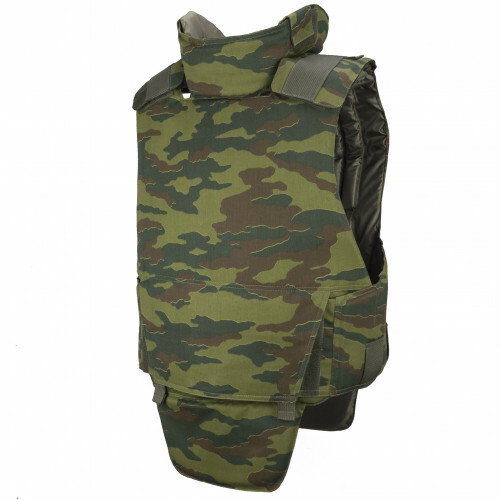 The vest "Cora Kulon" is a means of extended wear body armor, allowing to perform all kinds of professional work personnel of the MVD and MO. 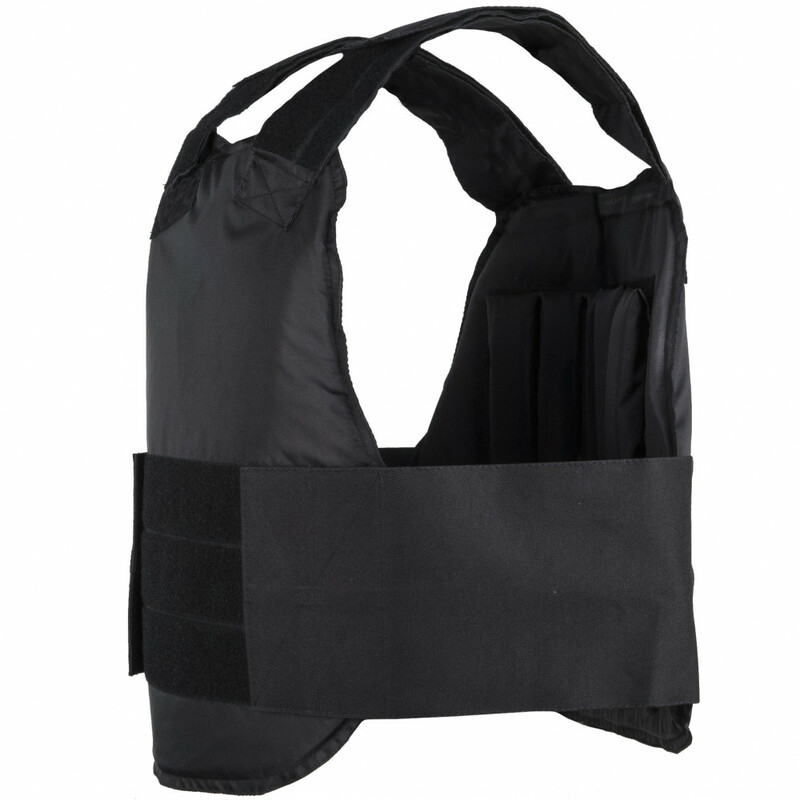 The design of the vest allows you to use it in a hidden operating. 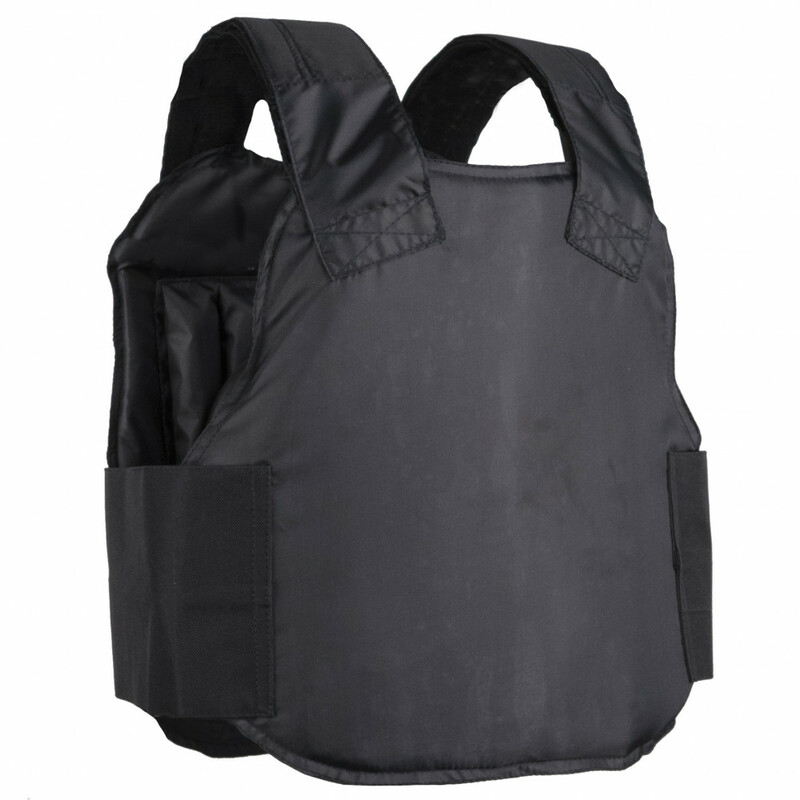 Made of original outer materials. 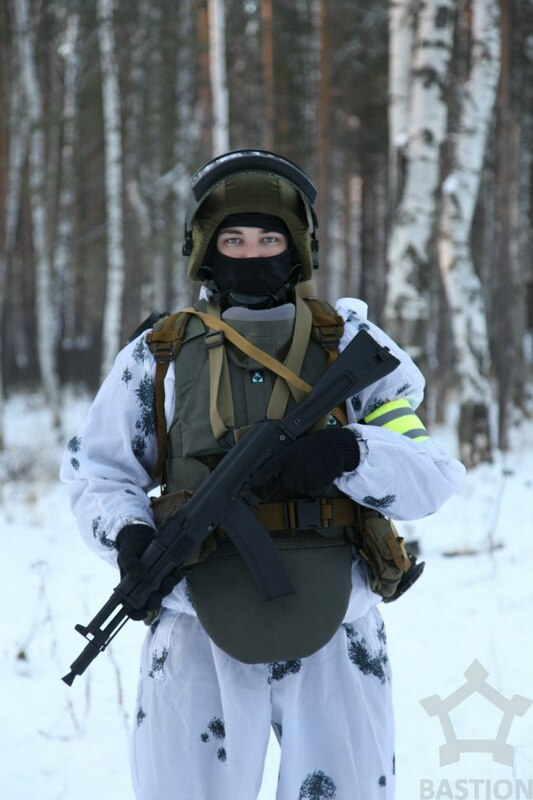 Still in use in Russian Police, Rusguard and OMON.